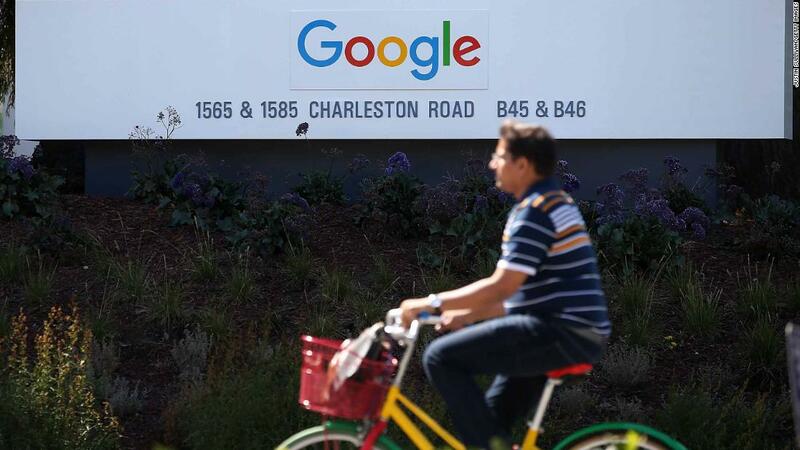 Hong Kong (CNN Business) Rupert Murdoch’s Australian media company is calling for the breakup of Google, saying the US tech company wields too much power over news outlets and online advertisers. Specifically, News Corp (NWS) wants Google Search separated from the rest of Google’s business,it said. The Murdoch-run company owns eight of the country’s top ten newspapers, including The Australian and the Daily Telegraph. The submission was part of a government inquiry into the power of digital platforms and their impact on news and journalism. 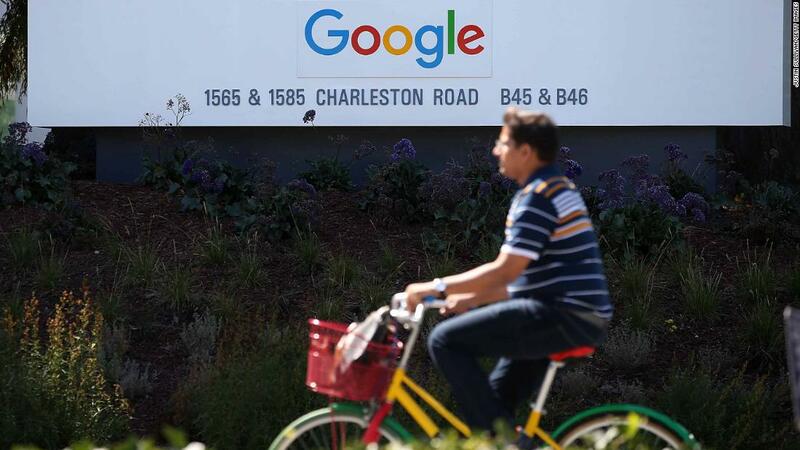 Google (GOOGL) has created an ecosystem where it can track people’s online behavior through a suite of products it owns, collecting a trove of user data that gives it an unfair advantage over competitors, according to News Corp Australia. Breaking up that ecosystem will “create a competitive market for search engines, mobile operating systems, internet browsers (and) the supply of digital advertising,” the company said. Google declined to comment on News Corp’s assertions, but a spokesman for the company referred to a blog post responding to the Australian Competition and Consumer Commission inquiry in February. The US tech company also said it works with news publishers “to enable quality journalism” by returning relevant and useful results to Australians searching for news on Google. News Corp’s complaint is the latest in a growing campaign against the outsized power of US tech giants. Democratic presidential candidate Sen. Elizabeth Warren released an aggressive plan this week to disband Amazon (AMZN), Facebook (FB) and Alphabet-owned Google. Those three companies dominate online advertising in the United States, together accounting for more than 60% of market share in 2018, according to research firm eMarketer. 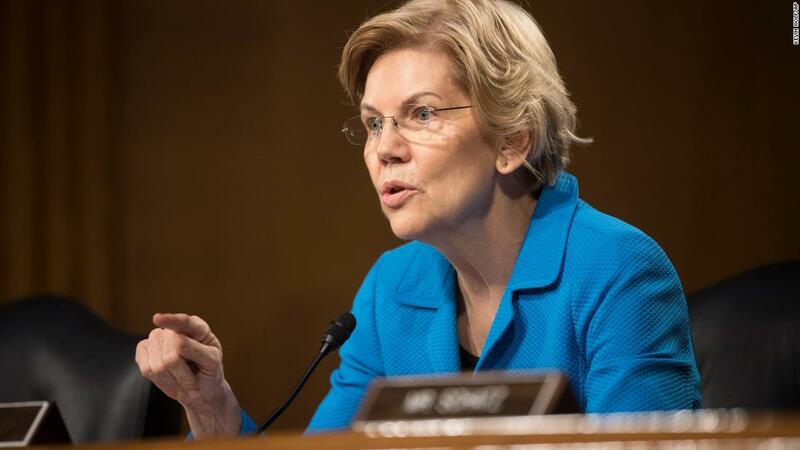 Warren’s proposal would impose new rules on certain kinds of tech companies with $25 billion or more in annual revenue, forcing Amazon and Google to spin off parts of their companies and relinquish their overwhelming control over online commerce.